Journalists, particularly those who do investigative reporting, tend to annoy people in powerful positions. Some people might think that Christians are supposed to be soft and acquiescent rather than muckrakers who hold the powerful to account. But what I do as an investigative reporter is consistent with what the Bible teaches. The mission statement of ProPublica, my employer, says we want to use the “moral force of investigative journalism to spur reform.” If you go through my work, you may sense a bit of “moral force.” The Bible teaches that people are made in the image of God and that each human life holds incredible value. So when I learned that medical mistakes are one of the leading causes of death in America, I called attention to the problem. The Apostle Paul points out that God comforts us so that we can be a comfort to others. So since 2012 I’ve moderated the ProPublica Patient Safety Facebook group, so people who have been harmed by medical care have a place to turn. The Bible rebukes deception and unfair practices. I’ve shown how our nation’s health care system is rife with schemes that are unfair to patients. 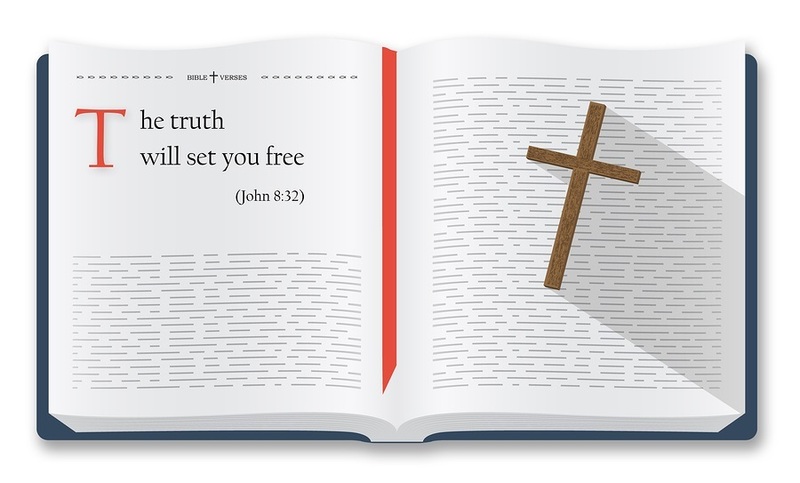 The biblical mandate is to tell the truth. But some conservative Christians don’t seem to understand that. I started out in the Christian media and had run-ins with editors because of my interest in reporting about Christian leaders, even if it made them look bad. Administrators recently censored student journalists at Liberty University, a conservative Christian institution, for, in their view, making the school look bad. But God calls us to publish the truth, not propaganda. The biblical prophets were the moral conscience of God’s people. Today, in a nonreligious sense, journalists are the moral conscience of the wider culture. This article is awesome! Personally, I would love to read and view more Faith News than Fake News. I wish we had more Faith News Reporters in each state who would use the Biblical Principles to exposed the truth. Thank you so much for this article.